First and foremost thanks for stopping by. 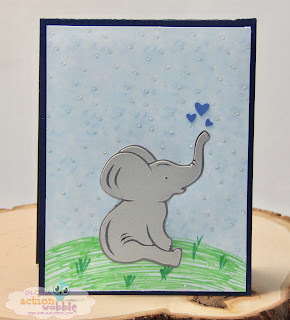 Here is such a sweet little elephant that I had in my Miss Kate's Cuttables stash (freebies). She has freebies daily. It is worth the click to visit and pick up your freebie today. Putting this little guy on an action wobble just makes this card so much more fun. Placing an action wobble on a image just makes you want to smile. If you don't believe me just go to the Action Wobble Challenge join the monthly challenge there is still time and you might just be the one who gets caught wobbling. 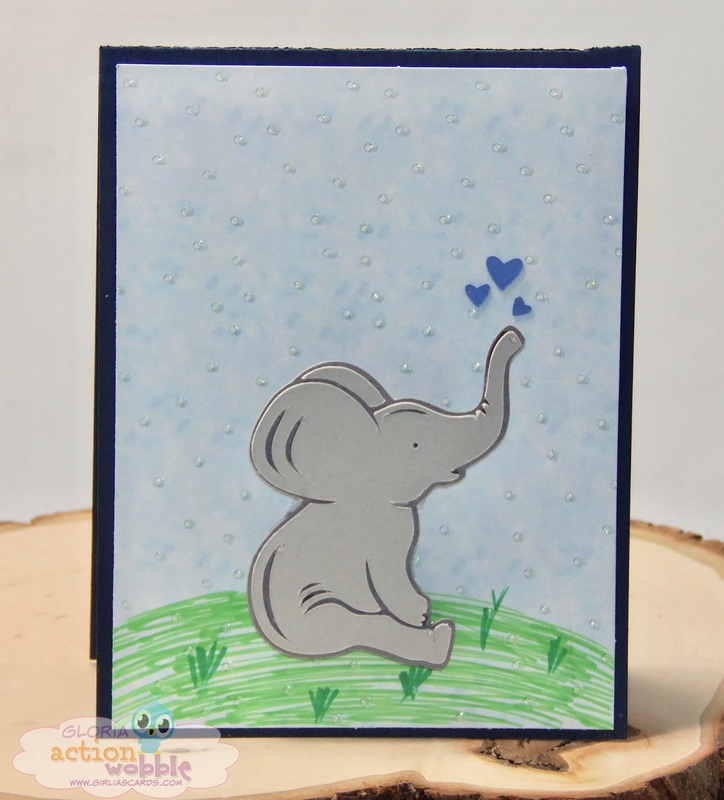 Visit the Action Wobble Blog daily for inspiration from all the Design Team. Thanks again for stopping by. GOD Bless and Enjoy! 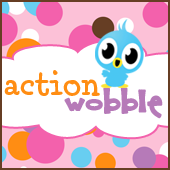 Action Wobbles/Little Dirt Never Hurt!